With Heart and Voice: A Hymn Extravaganza! 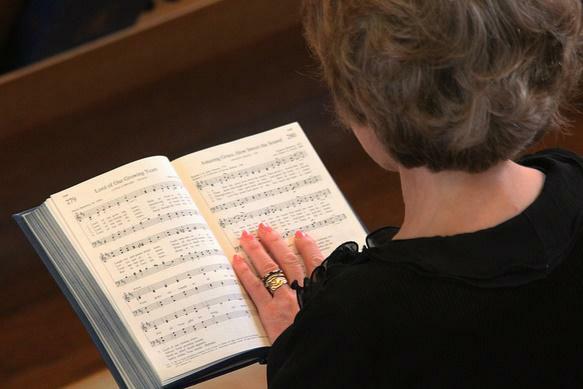 Another of our popular explorations of hymns both old and new from a variety of traditions, as Peter DuBois leads us through hymns of praise and prayer. Tune in for this edition of With Heart and Voice. With Heart and Voice Program 1902: A Hymn Extravaganza!